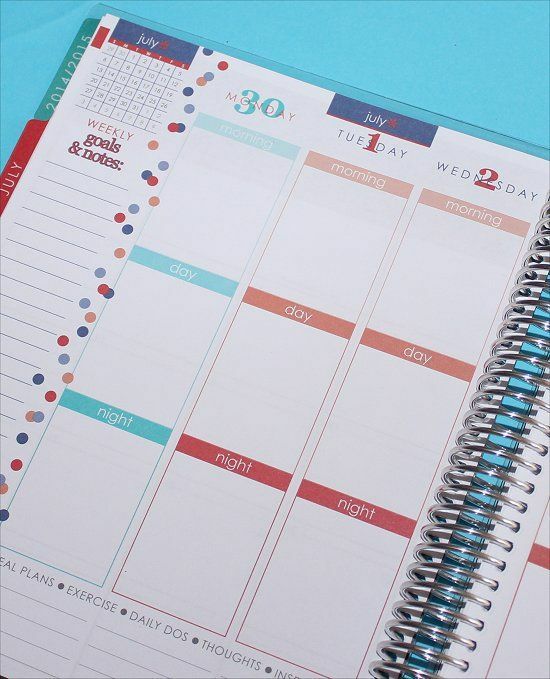 Erin Condren Life Planners are the perfect accessory for organizing your life. 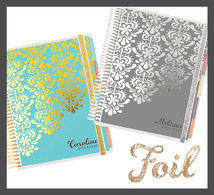 These customizable planners are perfect for personal or business use. 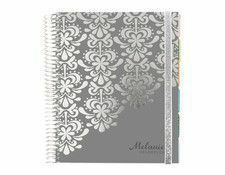 You can be as creative and as organized as your heats desire. 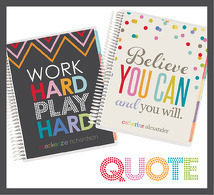 Save $10.00 off the purchase of your first Erin Condren order by signing up at the link below. 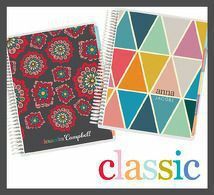 You will receive your $10.00 off coupon code by email. The code is valid for 30 days. Happy Planning.